Several religious practices are popular in Taiwan, although the line between them is often blurred. Buddha can be found in Taoist temples and living by Confucian ideals is compatible with any faith tradition. Reliably it is actually the art and architecture of a temple that can be used to determine the beliefs of its worshipers. 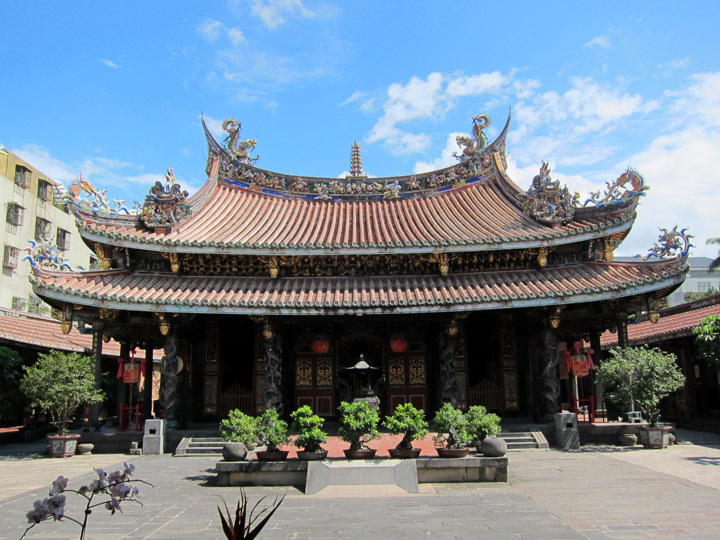 One excellent contrast between temple design can be found in north Taipei where literally across the street from the Taoism Baoan Temple is the Taipei Confucius Temple. Let walk through this elegant temple to understand what is unique about its decorations and why the temple is decorated this way. Moss and ferns cling to the roof of the Lingxing Gate which leads to the Taipei Confucius Temple sanctuary. After visiting several temples in Taipei, I got a feeling for what made each unique – whether it was the size, the deities enshrined within, or the devotion of the local worshipers. 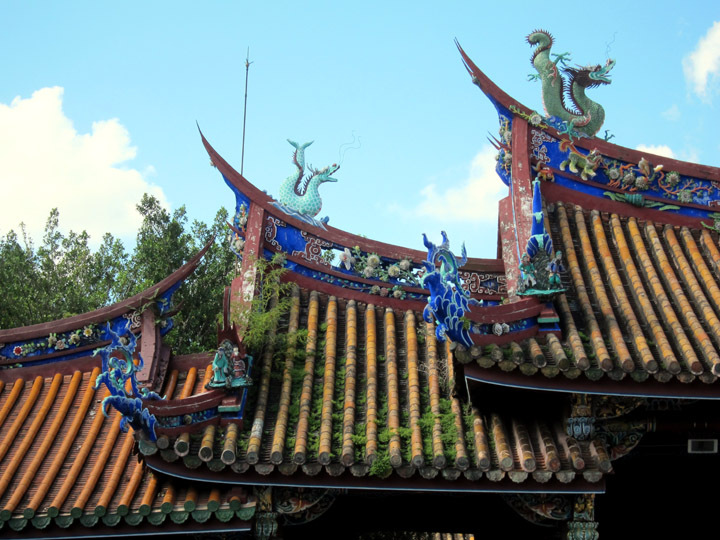 By far, the temple with the most beautiful and extensive decoration was the Baoan Temple in the northern part of the city. From the elaborate art throughout the complex, it was evident that the community supported the preservation of this historic temple. 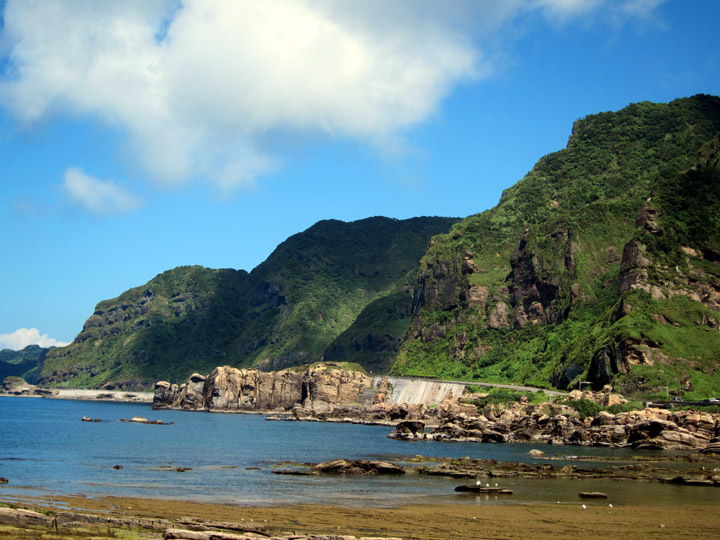 It is no surprise then that Baoan was awarded the 2003 UNESCO Asia-Pacific Heritage Awards for Culture Conservation. With attention paid to every visual detail, this was such a rewarding temple to explore. 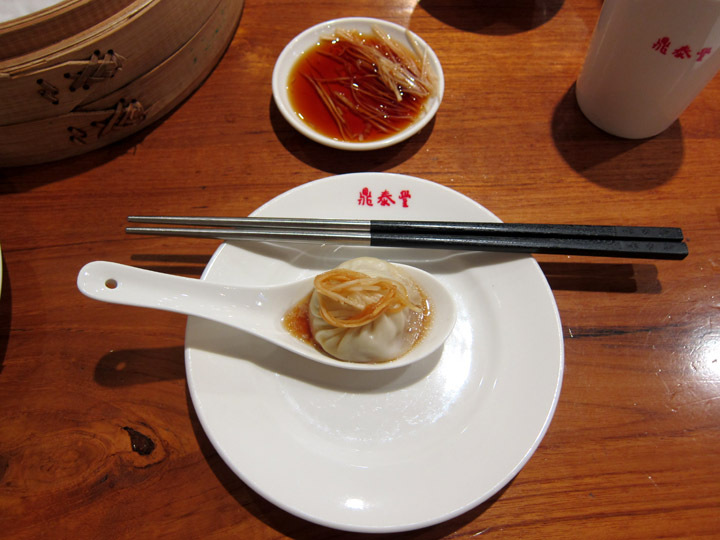 I recently had the chance to stopover in Taipei on my first trip to Eastern Asia. What I found was an energetic metropolis firmly rooted in traditional culture while still embracing modernity with a global sensibility. 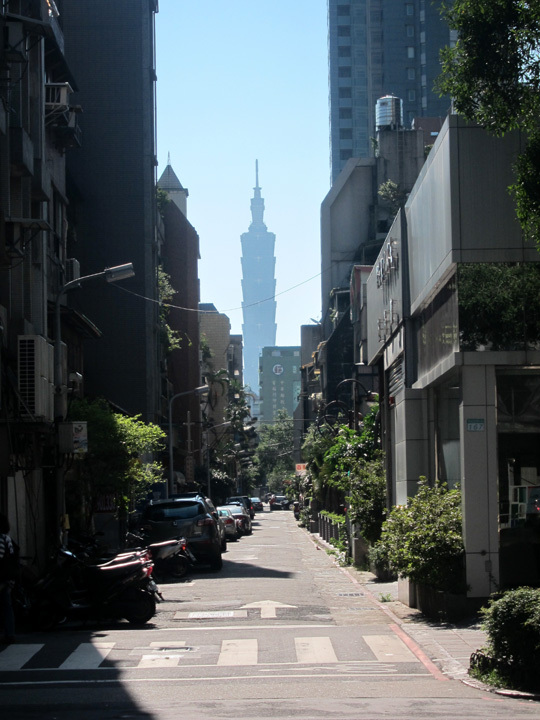 The modern Taipei 101 tower looms brightly over the city.